WestWords has joined with the English Teachers’ Association NSW to create a resource for teaching in years 7-10 English classes. With a focus on Textual Concepts in the curriculum this resource uses Western Sydney as a case study for the investigation into complexity and breadth into the key concept of Place. The resouce can be downloaded from the Westwords website. 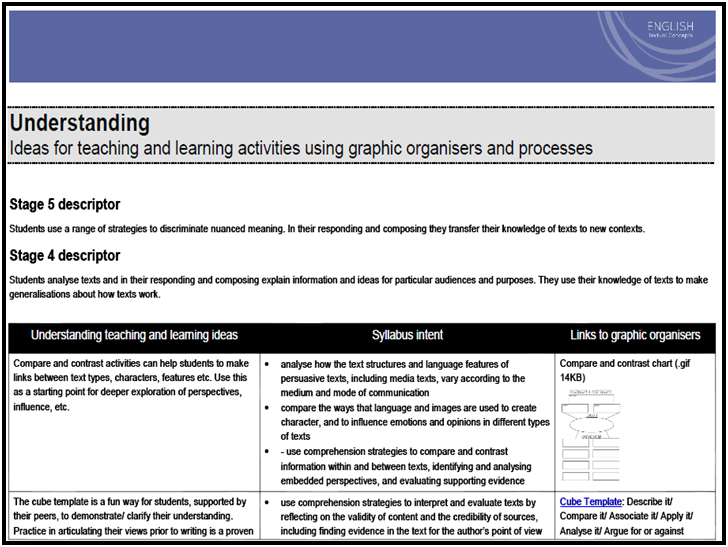 The Textual Concepts project is the product of a collaboration between the Learning and Teaching Directorate, NSW Department of Education and the English Teachers Association NSW. Create a common understanding of the knowledge and skills of subject English. The resources were developed over a three year period.